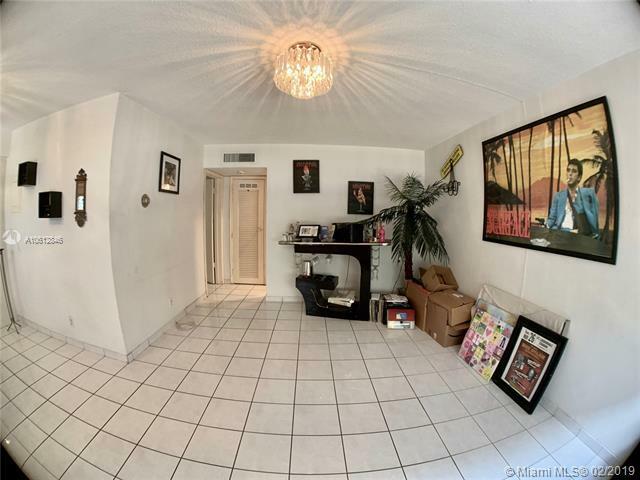 Beautiful Ground Floor Condo 1 Bed/ 1 Bath & Tiled Floors. Spacious Living/ Dining Area. Corner unit is bright with natural light. 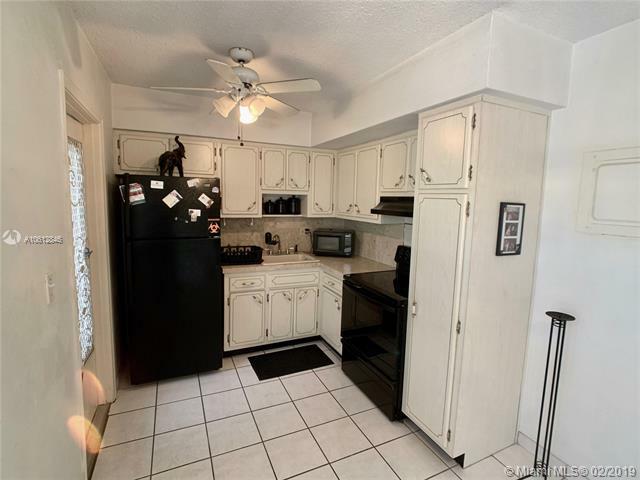 Kitchen with Appliances, Granite Counter Tops, Victorian Style Cabinets and Spacious Pantry. Extra Storage Space Right Outside the Unit. Unit has Central AC, Accordion Storm. Covered Parking (Deeded) right outside the unit. This Condo is MOVE-IN READY. LOW HOA includes Full Building Insurance, Pest Control, Water/Sewer/Trash, Building, Lawn & Common Area Maintenance. 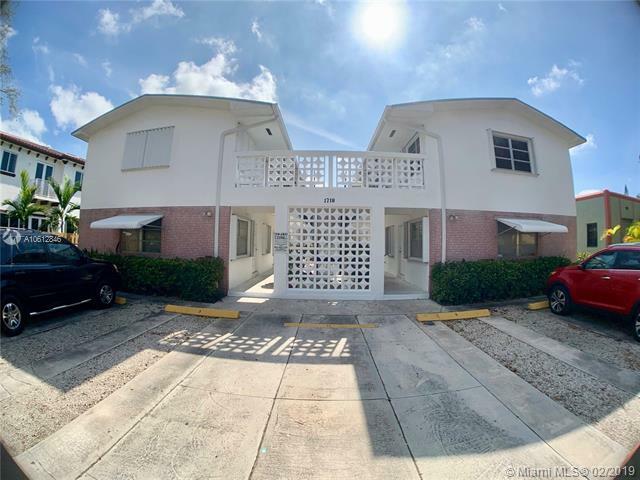 Centrally located, Next to US1 & Young Circle, Minutes Away from Hollywood Beaches, close to I95, minutes away from Restaurants/Shopping centers and within a walking distance of Downtown Hollywood. 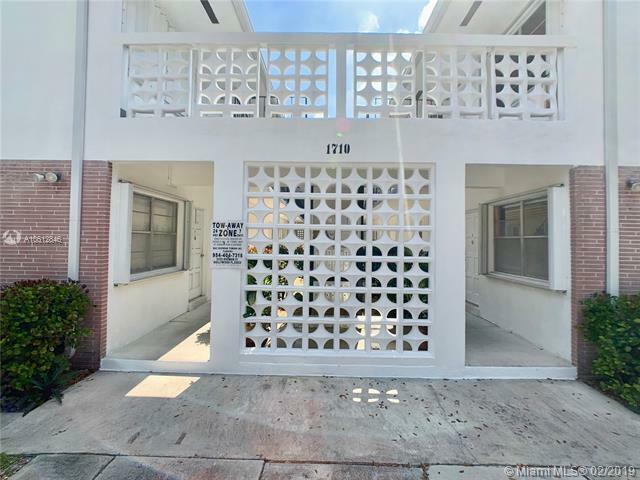 Attention Investors: High Rental Demand & ROI over 10%. This won't last! May the FORCE be with you!